The Civil War South in 1863 is desperate and dangerous. It is a nightmare for Joe, a 12-year-old boy, suddenly alone when his uncle is murdered. He is now in Arkansas and 600 mile from home. He must somehow find his way home to the Shenandoah Valley. This heart-felt story is a tale of a special friendship that only comes along once in a lifetime. 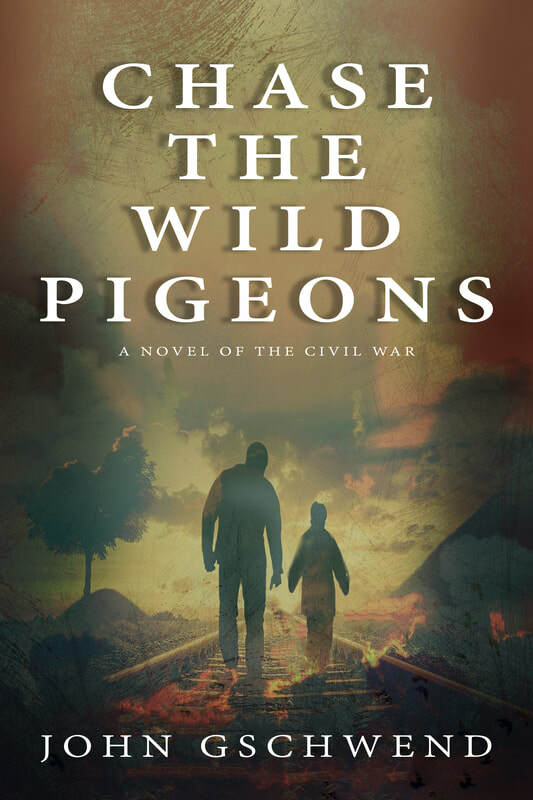 Joe, who is white, and Peter, sixteen and a free Black, become unlikely friends and learn to depend on each other as they try to escape the desperate and dangerous Confederate South. Go with these two as they trek through a war-torn countryside and witness war as it really was, up close and horrible. They travel through a landscape that has been decimated by brutal battles, and they meet people who survive the extreme hardships and deprivation of three years of war. They are caught up in the Battle of Helena Arkansas. 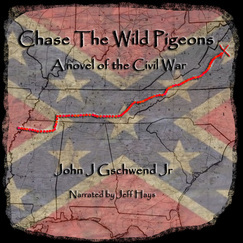 They dodge bullets at Brice's Crossroads when Nathan Bedford Forrest defeats the Union Army. Enter these pages, and you will be there too! Warning: This novel was well researched, and the violence of the American Civil War is portrayed here. There are also offensive words toward and by African-American Slaves that could not be avoided and still be true to history. See also the American Indian novel, Spirit In The Red Amber.